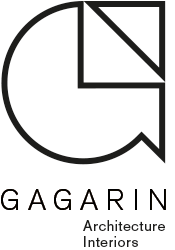 We officially set up Gagarin Studio six years ago this week and the practice has grown year on year (in size, workload and reputation) since then. We also welcome our sixth member of the team (yes, we’re obviously counting Shep in that) as Chiara joined us this week too, arriving in Halifax (the northern renaissance town), from Florence (the actual renaissance town) in wintry February. We’re thrilled that Chiara found us and we’re delighted to accept her via the Erasmus Training programme, one of the many benefits of being part of the European Union and one which both Gayle and Steve took part in when they were studying and in doing so, gained so much. We hope Chiara finds the experience equally rewarding. 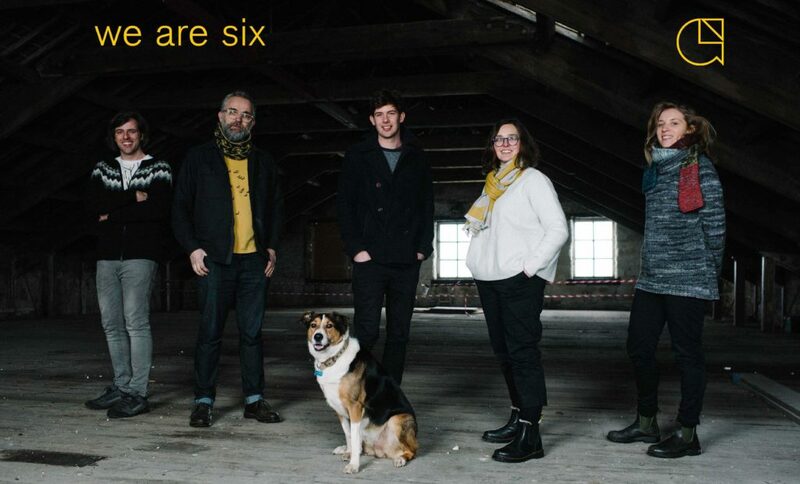 So to celebrate the moment we had a Gagarin team picture taken by the wonderful Sarah Mason and Shep stole the show obviously!